AMCU pushes to end four month wage dispute - SABC News - Breaking news, special reports, world, business, sport coverage of all South African current events. Africa's news leader. 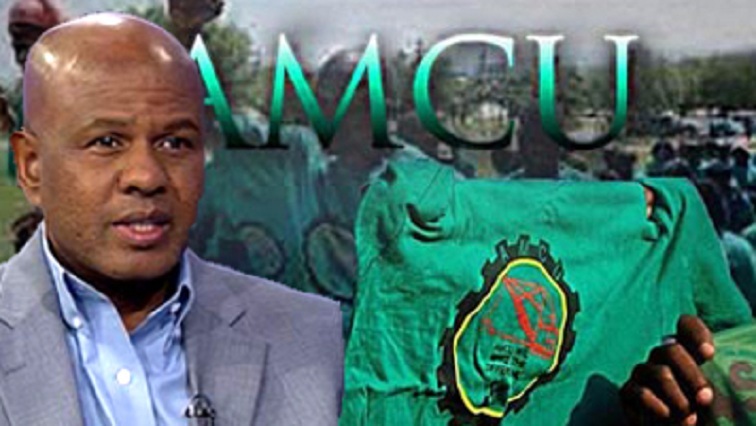 Amcu President Joseph Mathunjwa says workers want the prolonged wage strike to come to an end. The Association of Mineworkers and Construction Union (Amcu) says the situation regarding its strike now lies in the hands of mine management to accept the agreement proposed. Amcu has been on strike at Sibanye-Stillwater’s gold operations since November last year in a wage dispute. Labour Minister Mildred Oliphant ordered the Commission of Conciliation, Mediation and Arbitration (CCMA) to settle the dispute. The union says it has received a mandate from its members to accept the settlement agreement proposed by the CCMA. The agreement is meant to end the wage deadlock with Sibanye Stillwater that saw thousands of members affiliated to the union embarking on a four month protracted strike action. This entry was posted on 20 Mar 2019,08:07AM at 8:07 AM and is filed under Business, Homepage Latest Stories Slider. You can follow any responses to this entry through the RSS 2.0 feed. Both comments and pings are currently closed.